Don’t be tricked or scammed by those trying to use the Well Beyond Opportunity as a way to get you to their site for lesser quality or completely different products. Even they know that the Well Beyond Home business opportunity is a great one. Well Beyond purchased the assets of Xocai healthy chocolate, a wonderful product line unlike anything available anywhere else but that had lost vision. Well Beyond revamped the product line, combined it with new products like no other to create a well rounded opportunity as well as creating a significant opportunity to earn income quickly. Instead of the traditional direct sales or MLM start-up, Well Beyond offers so much more. 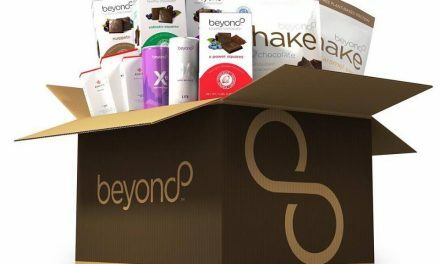 Well Beyond already has healthy chocolate products with quite a following. 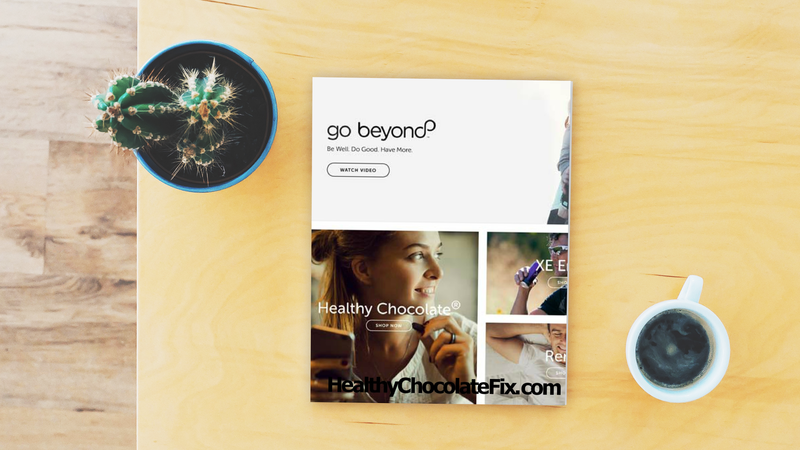 Their Beyond chocolate protein shake was even featured on the cover of the Bariatrician, the American Journal of Bariatric Medicine for Physicians. This is quite prestigious. The Kennedy study featured confirmed an average weight loss of 31 pounds in just 12 weeks and a loss of 5 inches around the waist simply replacing two meals a day with the Beyond shake and follow easy guidelines for successful weight loss. Many found that this shake was a great wellness shake because the amount of antioxidants and cocoa flavonoids helped individuals with chronic health issues. That was certainly the case for me and with my fibromyalgia and chronic fatigue diagnosis. Once I saw firsthand the benefits for my health, I knew this was the business opportunity for me. Add that this is a business you can run from your laptop or smartphone and you know this is a winner. Getting paid to share amazing products is a fantastic opportunity. If you want to order as a customer or if you want to help us take this business to the top, we want you! Well Beyond and one of the fastest growing companies in the home-based direct selling arena. Our Beyond Healthy Chocolate team is currently seeking strong leaders in the United States, Canada, Europe and Japan; act now to secure your position among the leaders of our team. Contact Lynette Henk of Three Sons Marketing LLC, director and promoter of Well Beyond Healthy Chocolate products here in Florida and across the country. 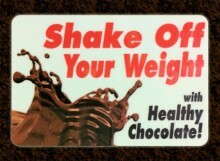 Call (941) 216-5727 or visit MyChocolateSolution.com. Join Now. We are here to help you succeed.